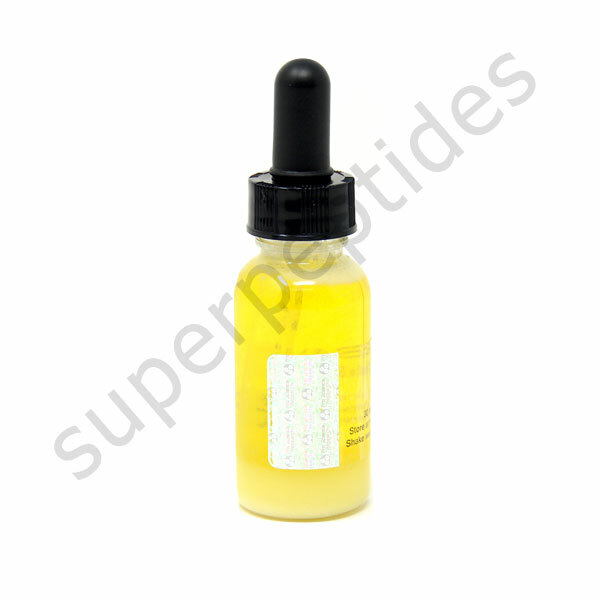 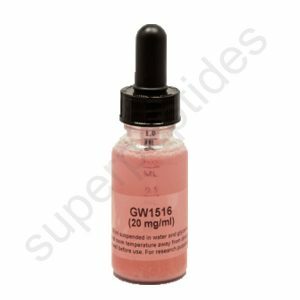 Andarine (GTx-007, S-4) is an investigational SARM developed to treat conditions such as muscle wasting, osteoporosis and benign prostatic hypertrophy. 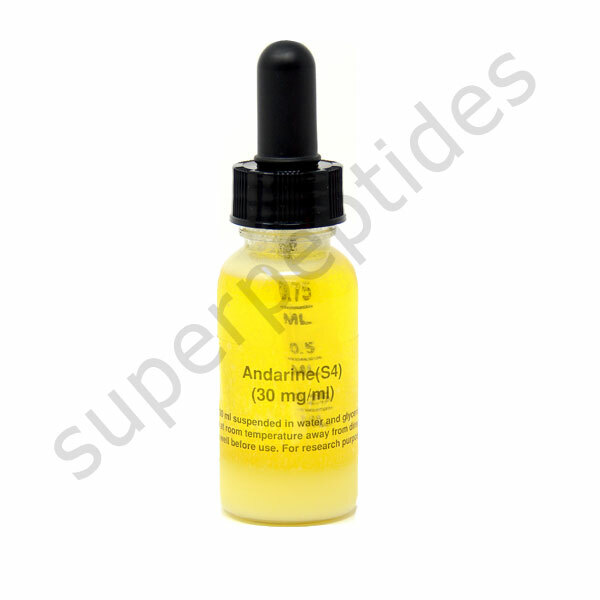 Andarine is an orally active partial agonist for androgen receptors. 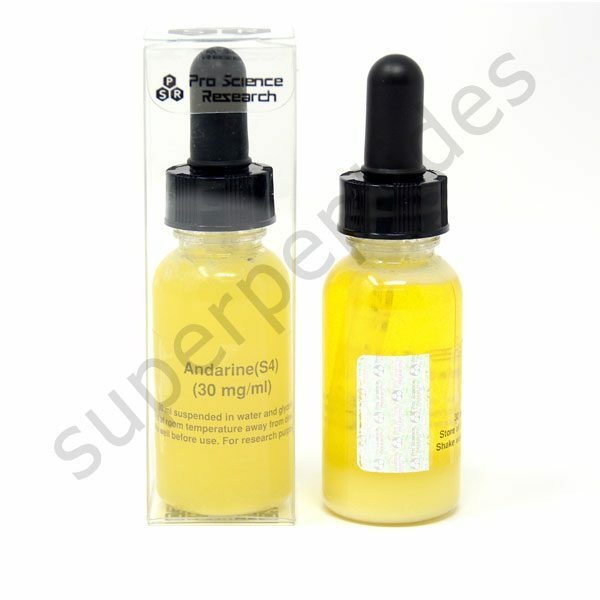 It is one of the most androgenic, being 1/3 as strong as testosterone at binding to the androgen receptor. 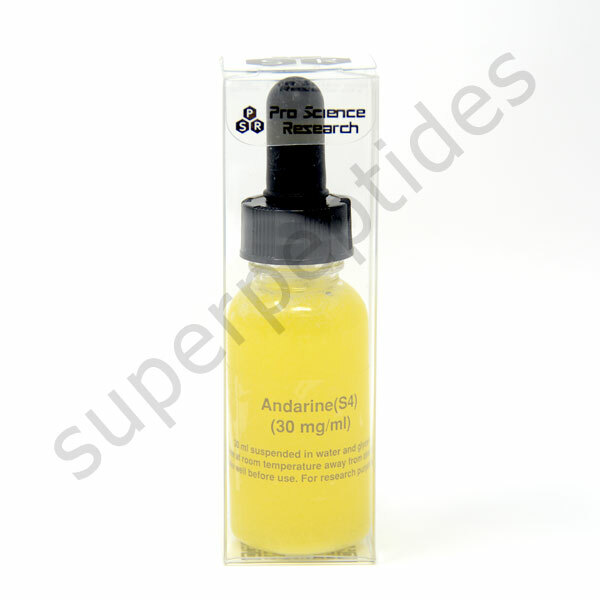 Unlike many androgens, Andarine does not convert to dihydrotestosterone (DHT) and it does not aromatize (covert to estrogen). 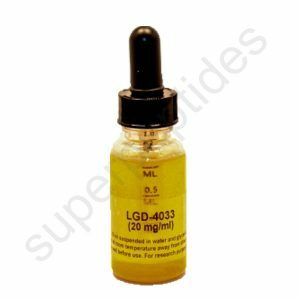 This makes it more appealing compared to other androgenic compounds on a functional basis as negative DHT and Estradiol effects cannot occur with its use. 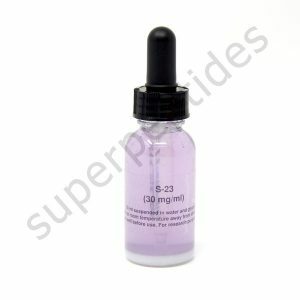 Andarine has been shown to block DHT from binding to the prostate receptor sites. 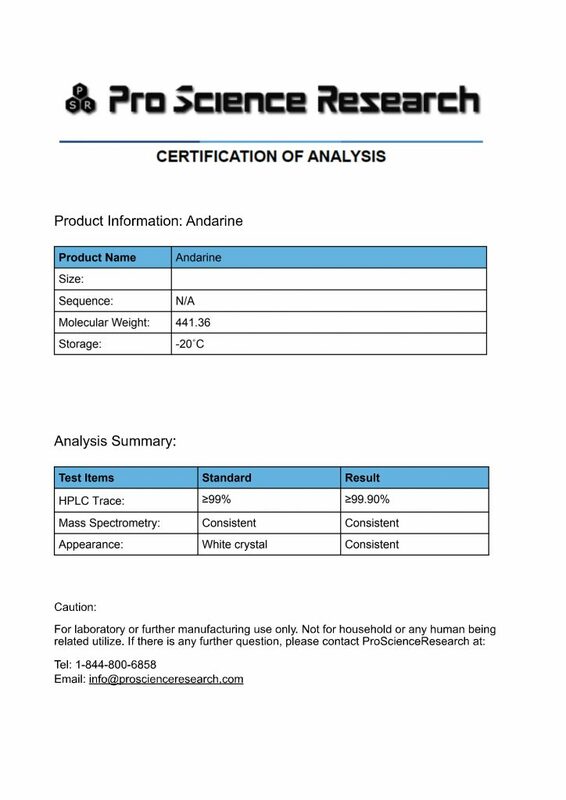 Andarine has a half-life of 4 hours.